Who loves curries? Pretty much everyone it seems, but practically no one cooks them from scratch. Whether it’s a Friday night takeaway or a jar of Pataks and some fried chicken, most of us would struggle to create a delicious Indian meal using all the individual herbs and spices used in a traditional Indian (or Birmingham) kitchen. But I’ve found loads of experience gifts that deal solely with preparing Indian food. Of course there’s more to Indian food than curry, and most of these experiences will show you a wide range of cooking from the area. First off, here’s my favourite experience. I’ve handpicked it because it’s a nice rounded experience, giving you several hours to completely immerse in Indian food. It’s a nice price too and I’m happy to have this as an ‘Alasdair’s best buy’. 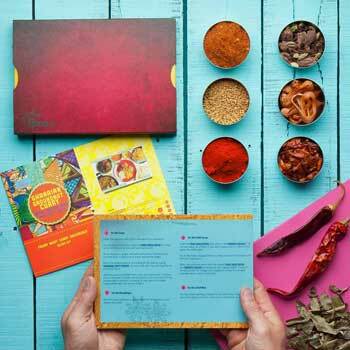 What happens on an Indian cookery experience? Short answer: A lovely chef will show you how to make lovely Indian food. Then you get to eat it. Long answer: A professional chef will teach you about the history of this classic food, before talking about the perfect way to prepare all the ingredients. The detail of the foods you will be cooking obviously depend on the length of the course. 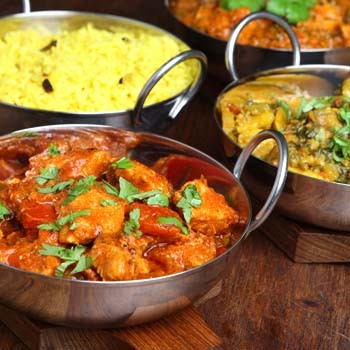 They all included a curry dish, but the longer your experience lasts, the greater the chance that you can learn different types of curry, from korma to madras, and try your hand at other Indian dishes too. In the half hour experience, you’ll just have time to get comfy before you pop the ingredients together cook them and plate them up. At the other end of the spectrum, you got whole-day one-to-one experiences, where the course is tailored exactly to what you want to do, and your own Indian cooking preferences. As with all cooking experiences, the longer they last, the more you will learn. I think that if you can afford it, the full day courses are an amazing gift that can give you some real skills to take away with you. The courses run by Pat Chapman (shown at the bottom of the page) are my personal favourites, but these are just demos so you won’t be cooking along at the same time, so they’re not for everyone. Of course even the short, basic courses can give you some ideas, but realistically you need a few hours to get familiar with the kitchen and your utensils, and prepare a few different dishes. 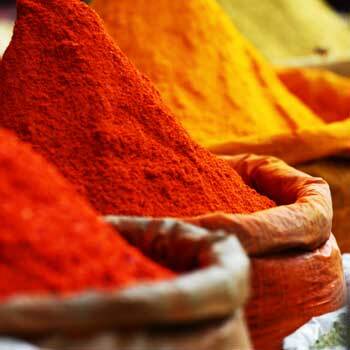 Here’s a rundown of all the UK’s Indian cooking experiences, ordered by price. 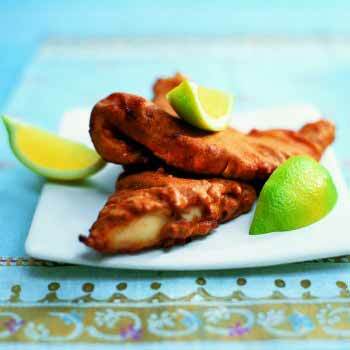 All of these cookery courses are run by professional chefs who cook Indian food day in and day out. And you can’t get better than Pat Chapman when it comes to curry. 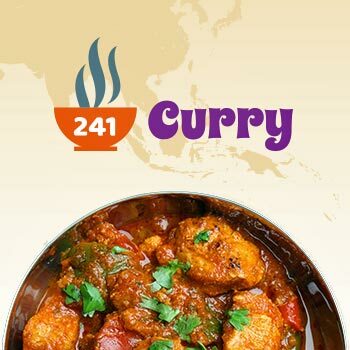 As founder of the Curry Club, Pat is one of the UK’s leading authorities on curry, and he runs several Indian cooking demonstrations in Hampshire. Please note, these are demos, so so watch while he cooks, rather than cooking along with him.